When it comes to photos and videos for business, you can look no further than Joyce Ong for help. 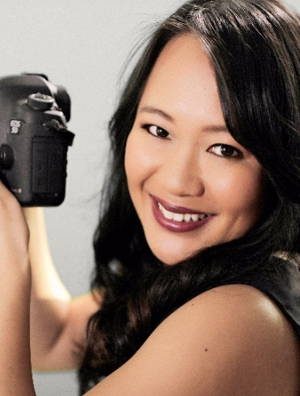 As a professional photographer and videographer, Joyce combines her own business knowledge with film creativity in the creation of powerful results. It comes as no surprise that she’s been a guest in numerous podcasts or that her work has been prominently featured by Sony, National Geographic, Virgin Airways, and more! Joyce works closely with her team at New Heights Media. 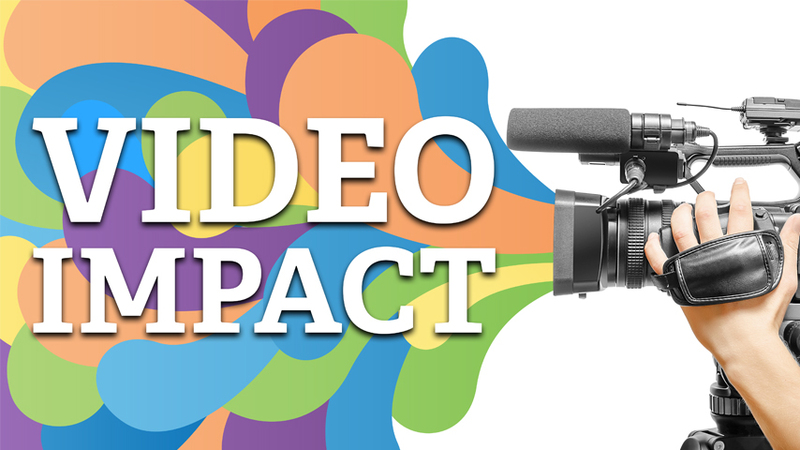 With an aim of creating quality photo and video content, New Heights Media also provides up-to-date marketing strategies that are guaranteed to create maximum impact. Their speciality is in creating online videos and content for sites such as Facebook, YouTube, and Instagram, among others. They’ve worked closely with prominent business education groups like Business Blueprint amd The Mastermind. Another notable experience is their work with Shark Tank Australia’s Andrew Banks and Naomi Simon. When she isn’t creating business videos, Joyce works with high profile musicians like Dami Im and Jessica Mauboy. She also collaborates with National Geographic cinematographer Jim Frazier on projects like symphonyoftheearth.org.